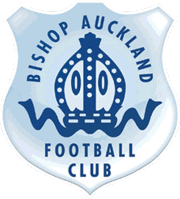 Bishop Auckland FC are pleased to announce and welcome the signing of Callum Patton. 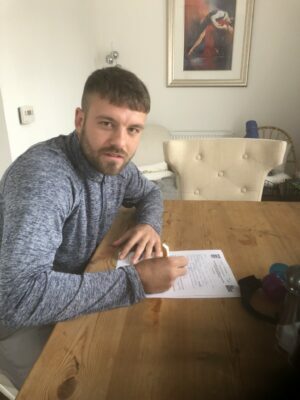 Callum started off being a centre forward in the style of a target man but over the recent years has dropped back in to midfield and became an excellent player using his attacking prowess scoring many goals, quite a few from dead ball situations. He has excellent vision and will hopefully supply AJ and others with many opportunities. Manager Ian Chandler is delighted to have captured Callum for bishops as he had many suitors.